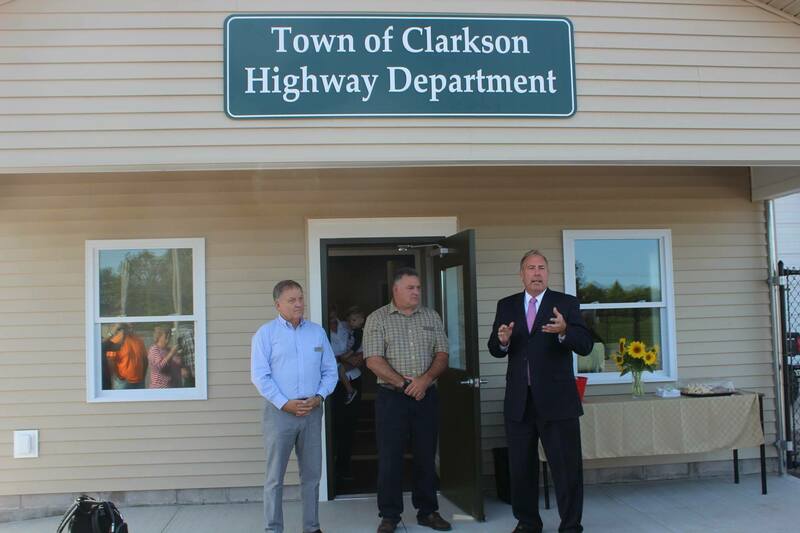 Clarkson's town board has great working relationships with state and local leaders. 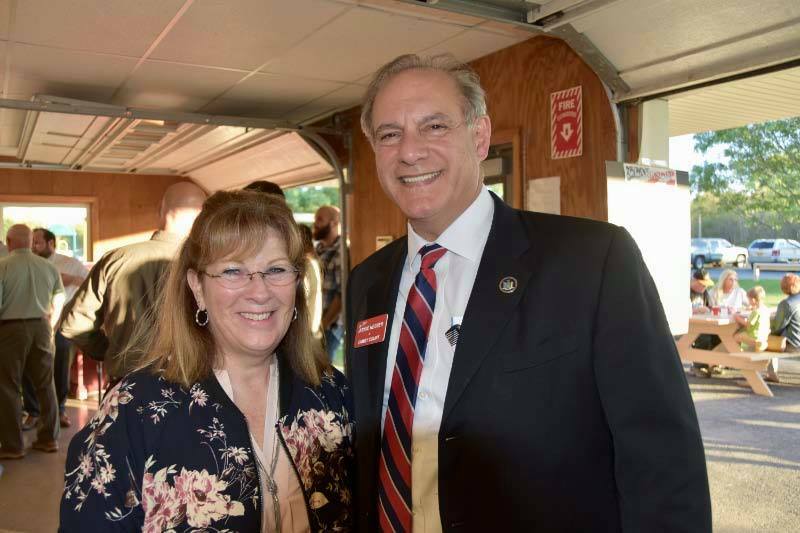 Experience matters in municipal leadership! 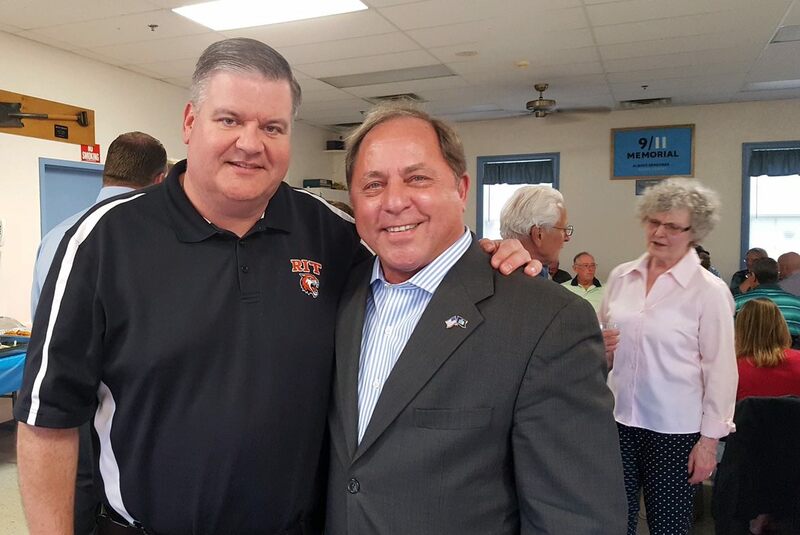 Supervisor Paul Kimball, Highway Superintendent Bob Viscardi, and Senator Joe Robach.